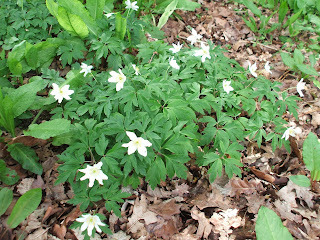 I meant to post these photos from the local countryside a couple of weeks ago, but real life got in the way of blogging. 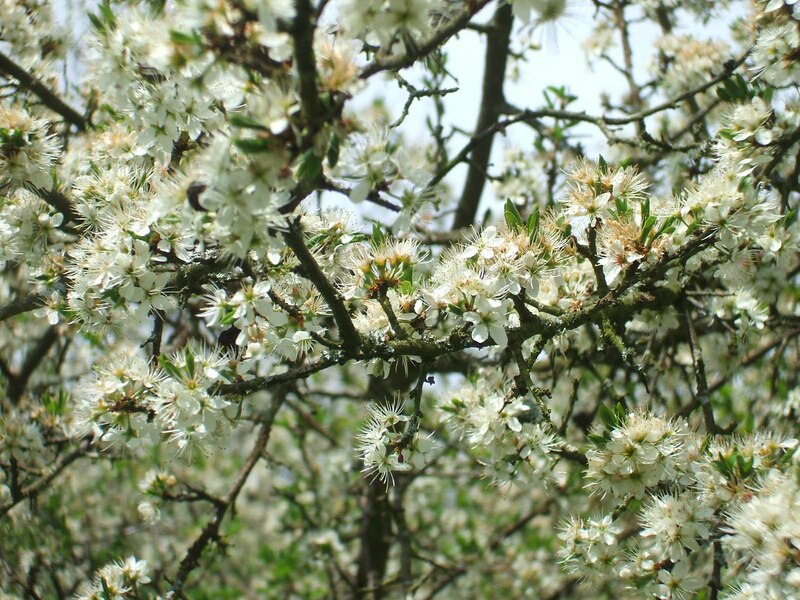 The weather's turned colder now, so they're probably even more attractive! 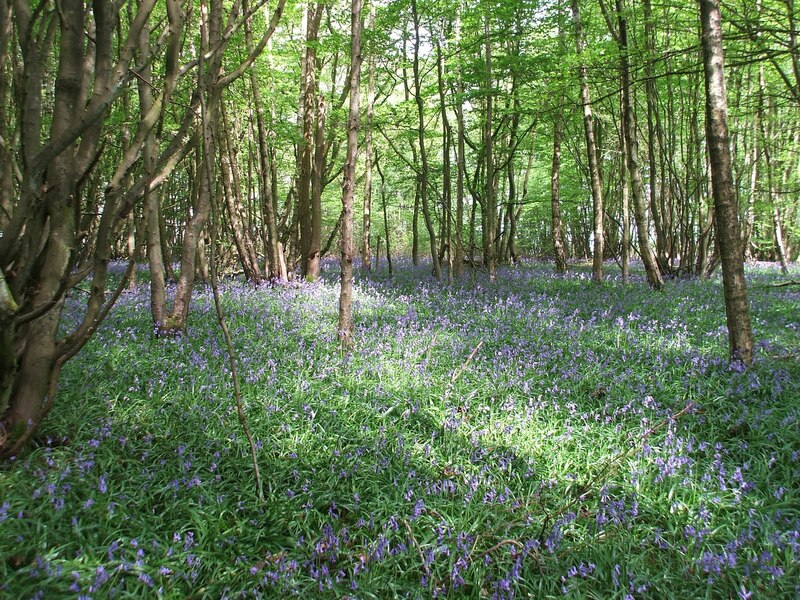 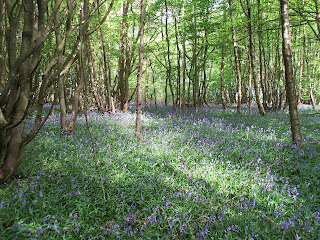 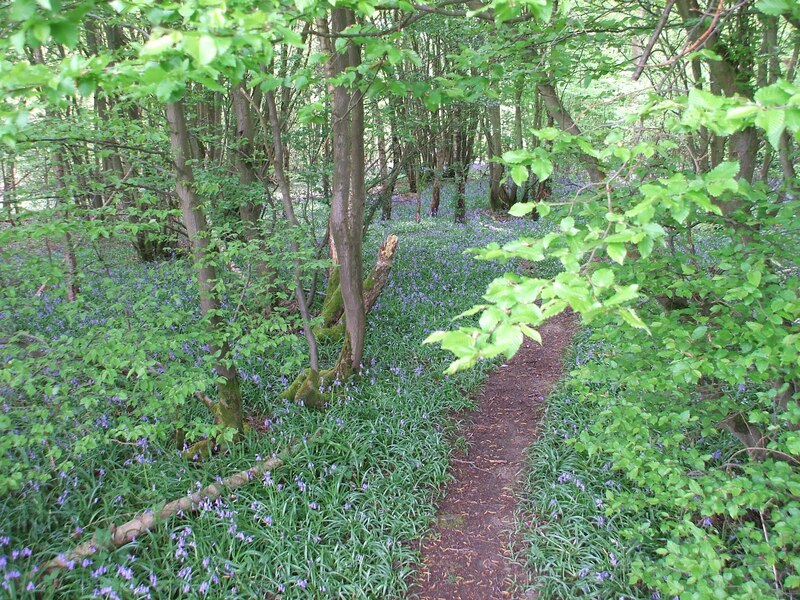 Our favourite bluebell wood. 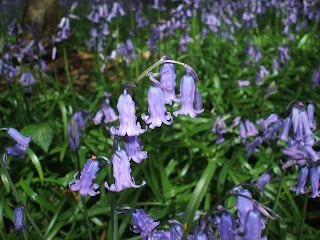 The bluebells needed another few days to be at their peak, but they're still pretty good! 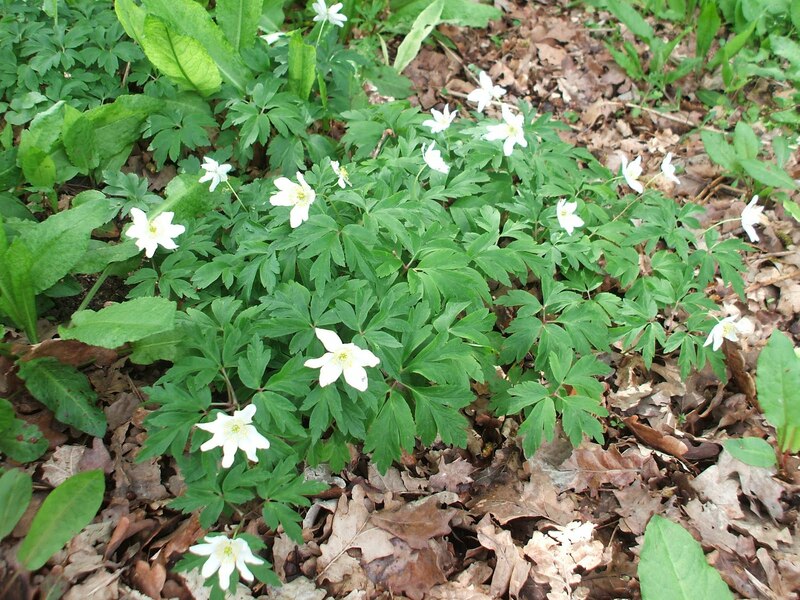 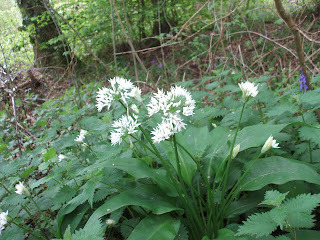 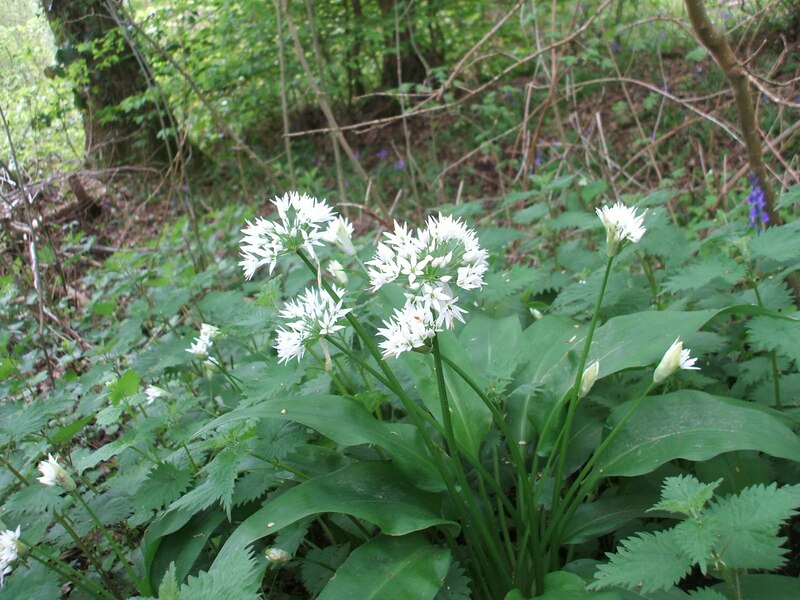 Wild garlic - the areas where these grow can be smelled long before you arrive! 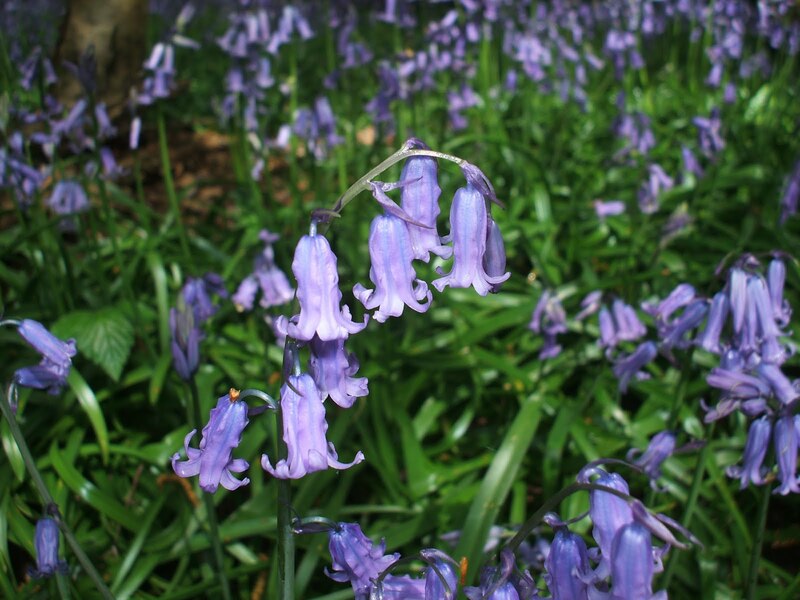 love the spring time. 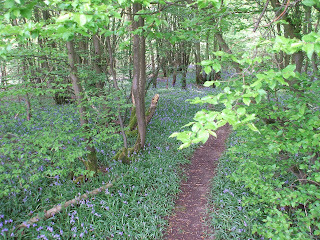 . .
what a nice walk in the woods and I love the bluebells!